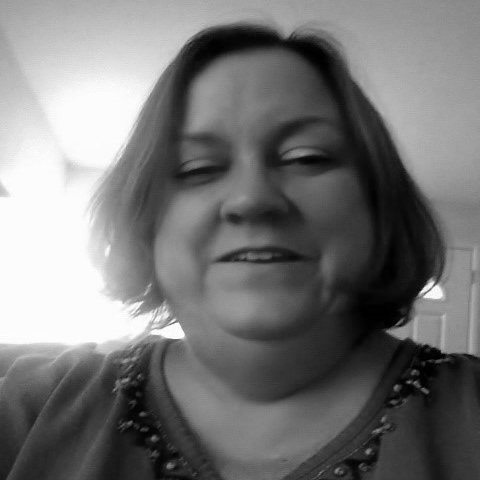 Kris has been a clinical social worker since 1992. She has experience working with inpatient and outpatient clientele of all ages. She specialized in personality disorders and child therapy. Kris wrote and was awarded grants that brought in over 2 million dollars in programming funds for the 4 western counties of Florida. Kris provided oversight of grant and data collection. She also hired and supervised 130+ staff for the Federal Emergency Management Agency- Crisis Counseling program and numerous volunteers. Kris was appointed by Governor's Bush and Crist to the Florida Local Advocacy Counsel, and was chair of the counsel for two four-year terms. This counsel determined the allocation of federal mental health dollars for the state of Florida. Kris created programming and training curriculum for the Escambia county Sheriff’s office on how to deal with people with mental illness safely and how to deescalate volatile situations. Kris served on the State of Florida Mental Health Planning council and participated in writing Federal Block grants. She formed a partnership with the Florida Advocacy Center for People with Disabilities to establish a new legal precedent throughout the state of Florida giving inmates access to health care advocates.